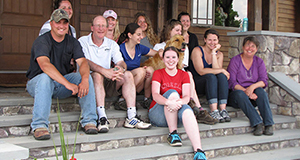 The Center for Animals and Public Policy (CAPP) advances research, policy analysis, education and service pertaining to the important roles animals play in society, and explores the ethical implications of the human-animal relationship. 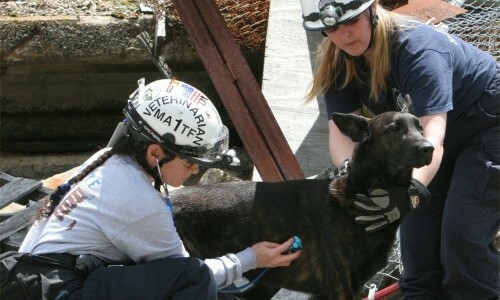 The veterinary disaster response club was formed in response to growing realization of the importance of including animals in disaster plans. With several recent large-scale natural disasters involving large numbers of domestic animals, the critical role of veterinarians in disaster relief has become immediately apparent. We aim to introduce students and faculty to the role they might play in disaster response as well as educate the community in ways to prepare for and take care of their families and pets in the event of a disaster.